Here is a little more about Sherry and Harlans Romeo Lynx who will be running at the BOTB in August. 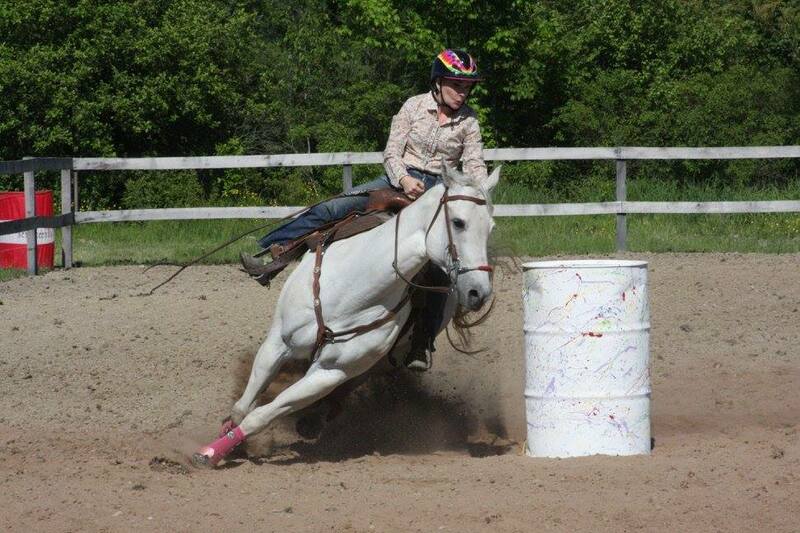 Tell us a little about your horse: I’ve had her since she was three, I trained her. Next Ambre Zendt & Kisses are looking for the Pee Wee Win!